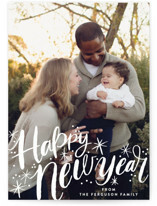 Looking for the perfect way to send a fresh year end update? 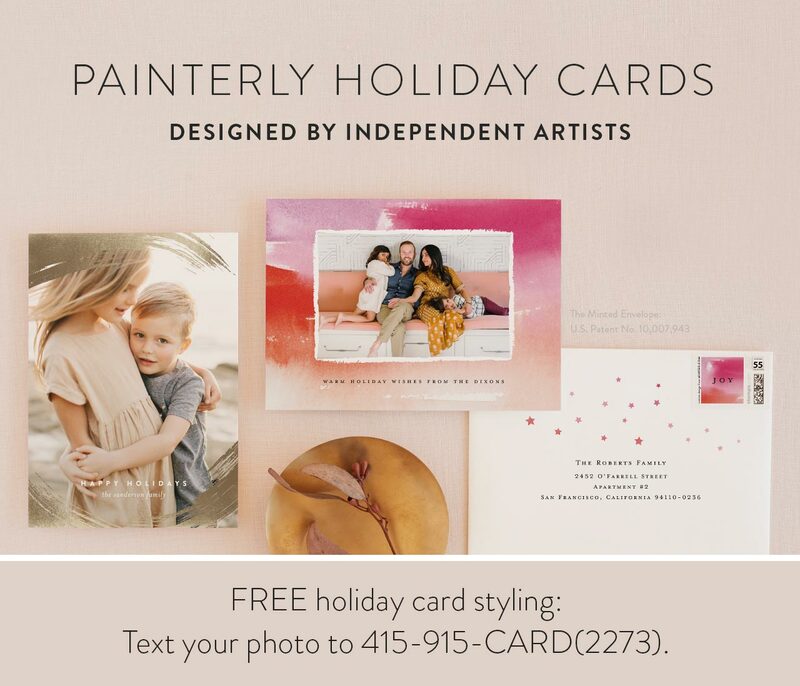 Find a beautiful and unique design with watercolor holiday cards from Minted. 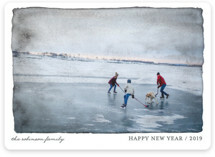 The brushstrokes of a watercolor design will highlight your family photo effortlessly. 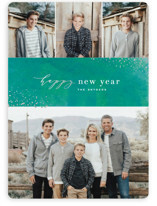 Whether you are looking for a Christmas, holiday, New Year, or religious greeting, we have the one for you. 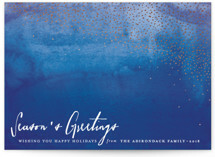 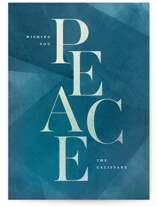 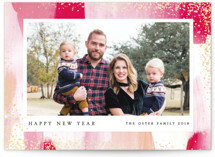 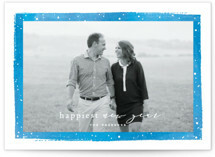 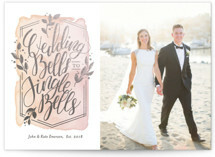 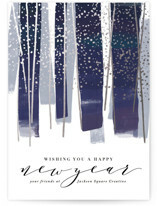 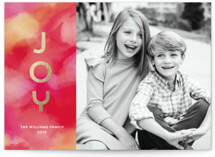 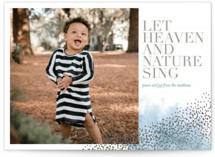 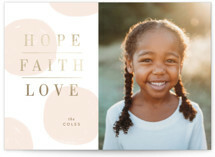 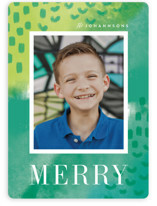 There is no better way to make a statement than a flawless watercolor holiday card from Minted. 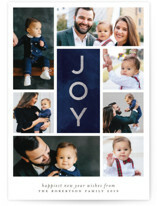 Now, it is time to complete the look. 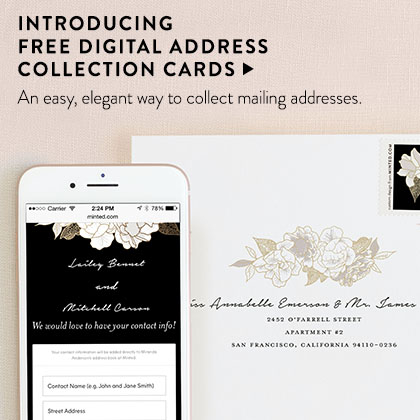 Our gift of FREE recipient addressing will make all your holiday card details come together and look flawless. 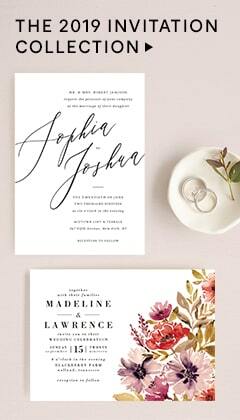 These custom printed envelopes paired with our Skinny-Wrap Address Labels and custom stamps are sure to be a showstopper. 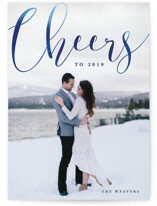 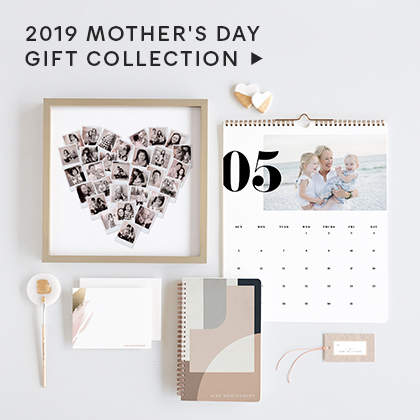 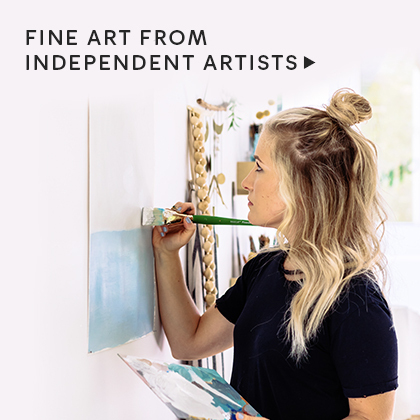 And, to make sure every detail is exactly how you envisioned Minted even offers unlimited proofs from your own dedicated designer.